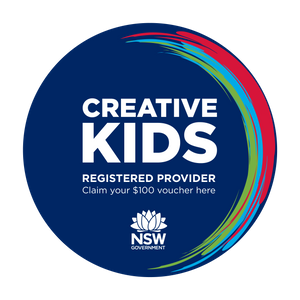 I am humbled yet so excited to announce that Miss Zoe’s School of Dance is a Finalist in the 2019 Australian Small Business Champion Awards! I am so incredibly proud of the community we have built here at Miss Zoe’s over the last nearly 13 years & it is lovely to be recognised in this way. A huge thankyou to all students, teachers & parents (both past & present) for your hard work, dedication, continued support & love of dance - this would not have been possible without you! 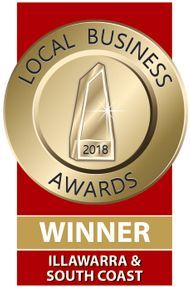 Miss Zoe's School of Dance has been named as the winner of the Outstanding Dance Studio category in the Illawarra & South Coast Local Business Awards! Thankyou for all of your support over the last 12 years, this is such an honour! I am very excited & humbled to share with you my news - I have been chosen as a Finalist in the Outstanding Business Person of the Year category at the Illawarra & South Coast Local Business Awards! I would like to take this opportunity to say thankyou to everyone who helped me get here. When I think back to nearly 12 years ago when I started Miss Zoe’s with a handful of classes & students to what we have now - two studios with lots of classes, teachers & students - I feel emotional & extremely proud. Whist I give absolutely everything I have to the business I could not have done it without all of you - previous students, parents & teachers; current students, parents & teachers; and of course my supportive family & friends. Thankyou to the greater community for making Miss Zoe’s the success it is & allowing me to do what I love every day. This nomination is for all of us! 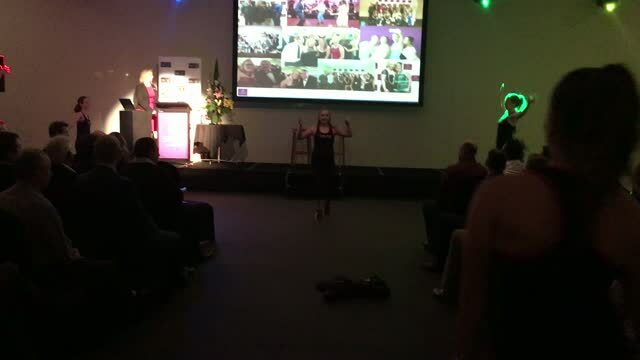 We were lucky enough to be invited to perform a flash mob for the Illawarra Business Chamber at their after hours event at the Sage Hotel Wollongong. Here is our flash mob - congratulations to all of the performers who worked so hard & performed amazingly!